Experience something unique among floral shows at this year’s 4th Annual Flower Show weekend of events combining flowers, food and beautiful objects. 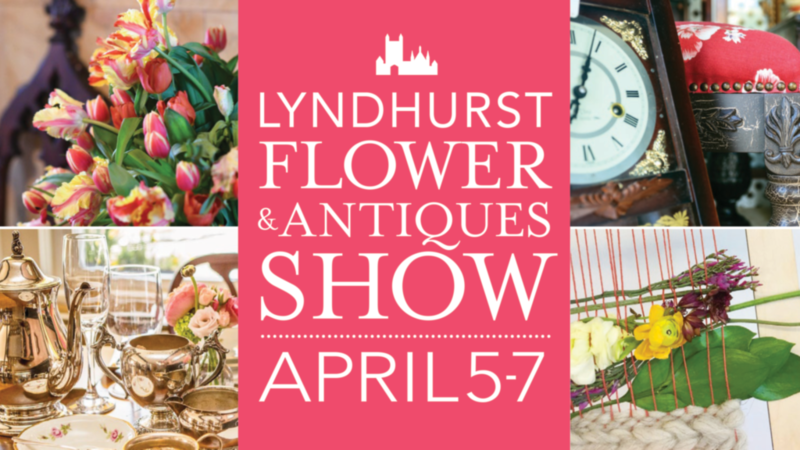 The annual Lyndhurst Flower Show and Antique Show opens Lyndhurst’s spring season with an explosion of color and surprising floral installations April 6-7, 2019 from 10 Am to 5 PM. Over a dozen of Westchester’s finest florists design arrangements within the rooms of the historic mansion. New this year will be floral artists creating full-room experiences using Lyndhurst collection items. The result will be the creation of show-stopping scenes and a celebration of spring in every room. Returning to the Carriage House is Antiques on the Hudson, a boutique style antiques show featuring carefully curated dealers showcasing classic garden, fine art, jewelry, and mid-century antiques. Additional activities include a seasonal plant sale with special potted creations and home and garden gifts, an elegant High Tea hosted by Saint George Bistro of Hastings, and a Friday Preview Party to benefit Lyndhurst’s gardens. The Flower Show offers a rare opportunity for visitors to experience Lyndhurst decorated by florists and contemporary floral artists inspired by the natural world. Filled with sumptuous flower arrangements and full-room installations, this year offers an experience unique among flower shows for visitors who will walk through the house at their own pace without a guided tour. To assemble a wonderland of color and fragrance, each floral designer handcrafts a display to highlight and harmonize with the sumptuous interiors of the mansion. 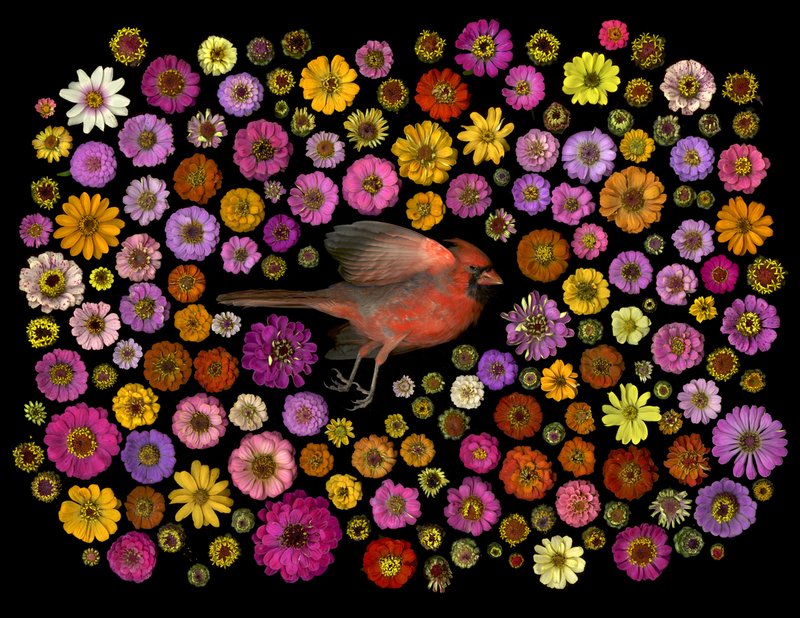 This year, Lyndhurst will bring Brooklyn and regional floral artists to Lyndhurst to add a particularly whimsical note to the weekend with installations, floral print gallery and family friendly floral weaving activity. Antiques on the Hudson returns this year with a boutique-style show presented by the producers of the Greenwich Winter Antique Show. 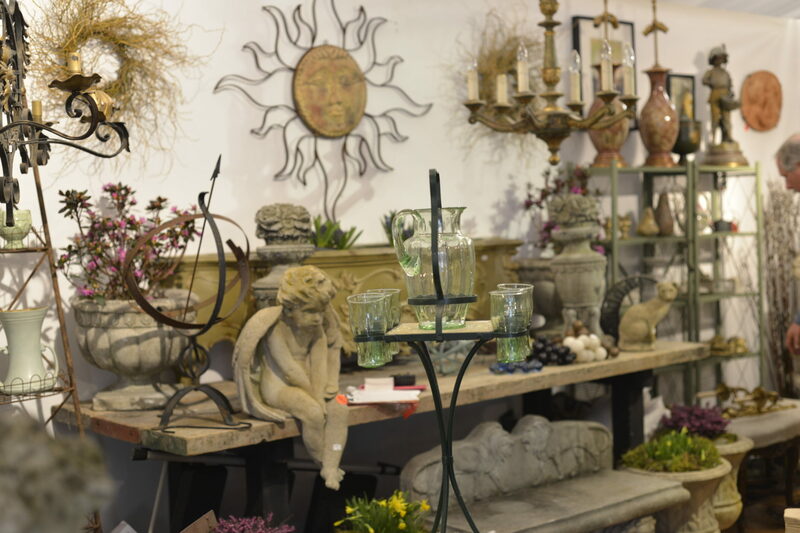 The Antiques show presents enthusiasts and collectors with the opportunity to shop an array of garden antiques, period furnishings, fine art, estate jewelry, vintage and mid-century design. The show will be held in the Lyndhurst Welcome Center complex in a climate-controlled tent pavilion. 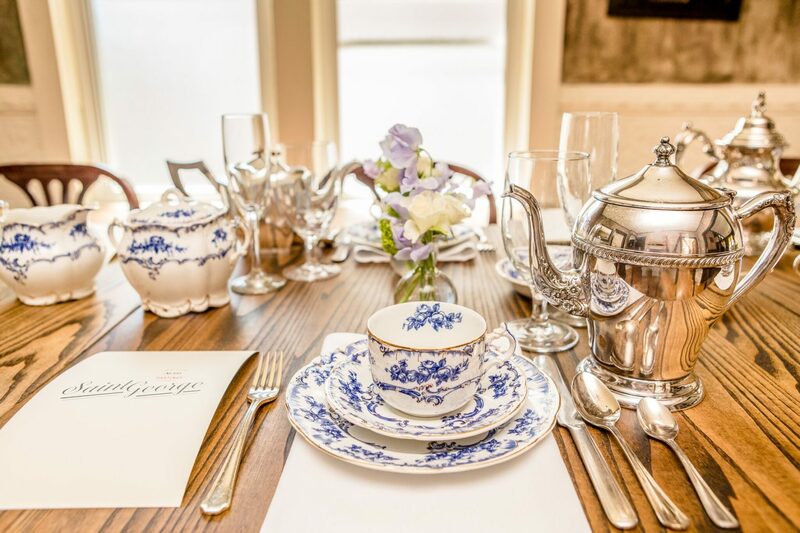 Returning this year is the elegant High Tea in the Guest Cottage hosted by Saint George Bistro and Seasons On The Hudson in Lyndhurst’s unique and charming estate cottage. Travel to the English countryside in this beautiful dining room featuring intimate seating, fine china, and silver teapots. The menu consists of plentiful displays of sumptuous tea sandwiches, canapes, desserts, and Teagevity Tea. $150 includes food, a glass of sparkling wine, tea, and gratuity, as well as entry to the Flower Show and Antiques Show. It all kicks off with a special Preview Party sponsored by the Irvington Garden Club on Friday evening, April 5th to benefit the restoration of historic fountains and perennials in the Lyndhurst Rose Garden. Attendees will get the first look – and smell – of the beautiful floral designs. Meet the designers and discuss their signature styles while strolling the mansion with a drink and hors-devours in hand. Proceeds benefit the restoration of the historic Rose Garden perennial beds and historic fountains. General admission tickets are $20 per person, or purchase combo Flower & Antiques Show ticket for $30. General admission tickets are $10 per person, or purchase combo Flower & Antiques Show ticket for $30. Tickets to the Antiques Show are valid all weekend.